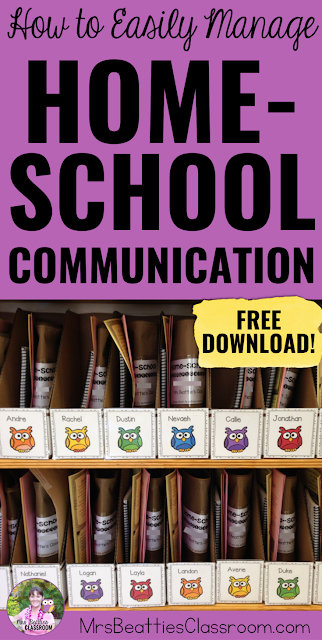 One of the most important systems you need to set up in your classroom is one that manages the communication that flows back and forth each day between home and school. You know what I'm talking about... agenda, newsletters, field trip forms, fund raising notices... I could go on and on! With the right setup, you can easily manage home-school communication! My first piece of advice to you is - get helpers! If you're lucky to work in a K-8 school like I am, or even a K-6 school, take advantage of the budding responsibility and leadership of the older students. You won't regret it. 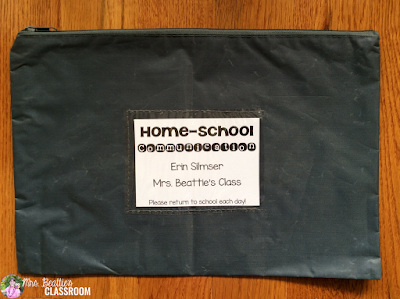 My students use a "Communication Bag" to carry all of this paperwork back and forth between home and school - I grabbed these vinyl courier bags from our dollar store and they are perfect!! Grab a free, editable copy of my communication bag labels in my Freebie Library! Each of my students has a cardboard magazine box "mailbox", and I keep an extra right next to my classroom door. Any time notices are delivered to my classroom or arrive in my staff mailbox I drop them into this extra box. This is where my student helpers come in. At lunch time, they visit my classroom for a few minutes at the beginning of recess. They place all of the student agendas that I've signed for the day into the individual student boxes, along with any of the notices that I've put in the extra box. I almost NEVER have to do this sorting once my helpers are trained. They love helping, I love having the help! 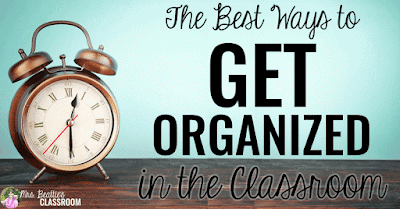 At the end of each day, my students grab their entire mailbox and take it to their desk where they empty every item into the Communication Bag. BOOM! Communication gets home and I get to spend my time on more meaningful jobs throughout the school day! 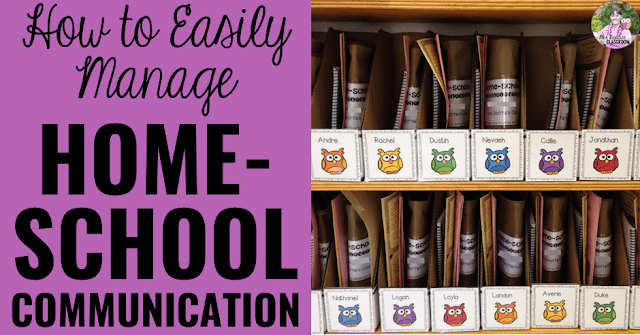 Do you have a great tip for simplifying home-school communication? Share it in the comments below! If you've enjoyed this post, please pin it or share it on Facebook!